Take a short ride out of Menomonee Falls and come to the best steakhouse in the area—Johnny Manhattans! Take Appleton Ave (WI-175) North to Hubertus Road, and head two miles west. We will be on the right, just past Scenic Rd. With great food and a great atmosphere, Johnny Manhattan’s is your perfect stop for dinner! 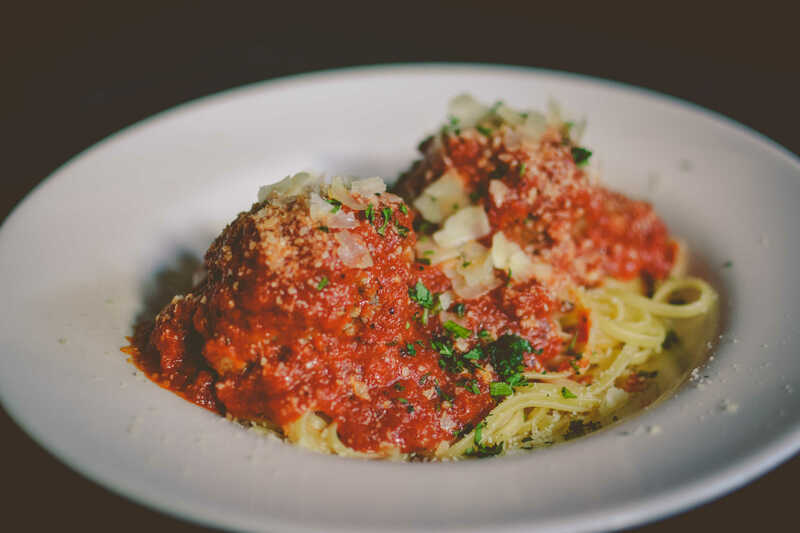 We offer a classy but casual dining experience that features our wonderful steaks, chops, BBQ ribs, rack of lamb, pizza, and Italian specialty meals. 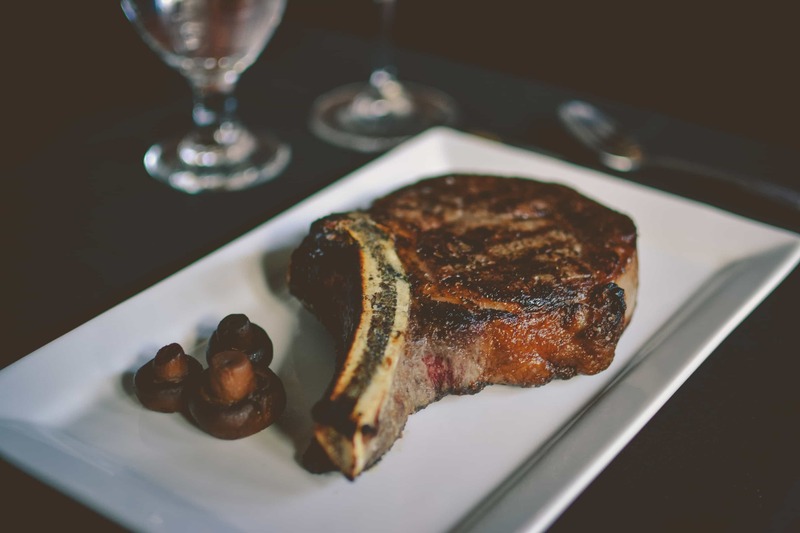 We also serve the very best New York Strips, Filet Mignon, and Ribeyes around! Come step just outside the city of Menomonee Falls and top off your day with an exquisite meal prepared by our master chefs. We are perfect for your group get together, or a romantic evening for two! Call us today to make your reservations! (262) 628-7700.